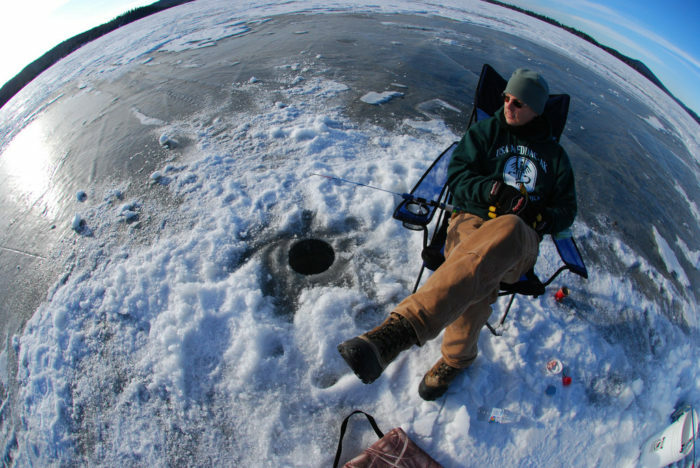 Ice fishing is something many have only seen in photographs. 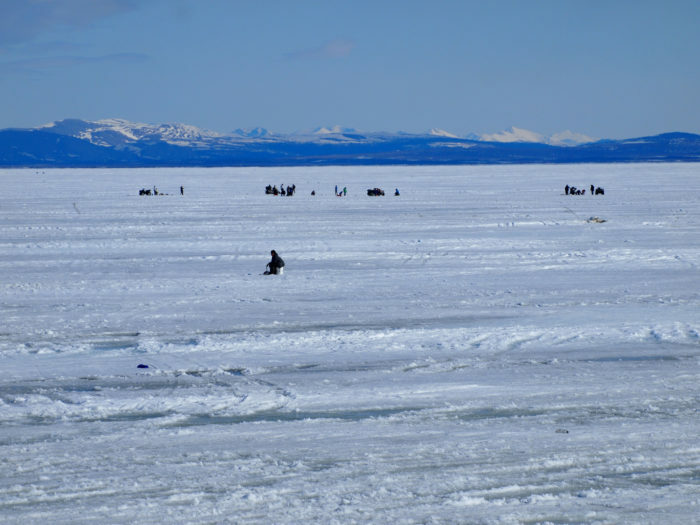 In northern places, people who love fishing head out onto the thick, solid ice to battle the winter. 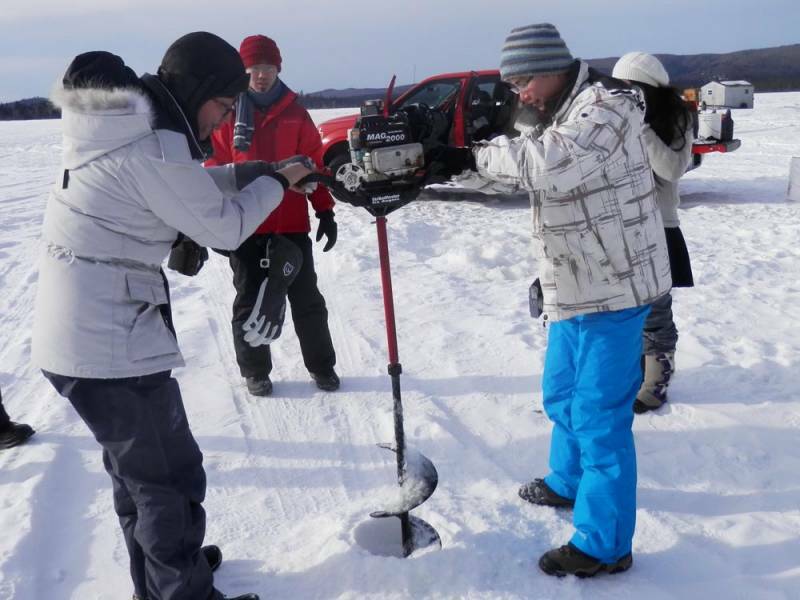 They put up a tent, drill a hole in the ice and wait for the fish under the ice to seek the bait in the dark, cold water. 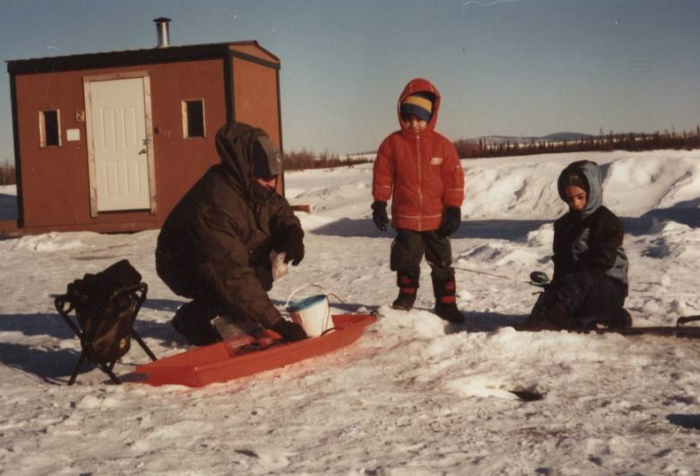 This time honored Alaska tradition is a way of bonding during the long, cold hours of waiting for fish. But modern tents and heaters make ice fishing more of a luxurious party than a freezing chore. 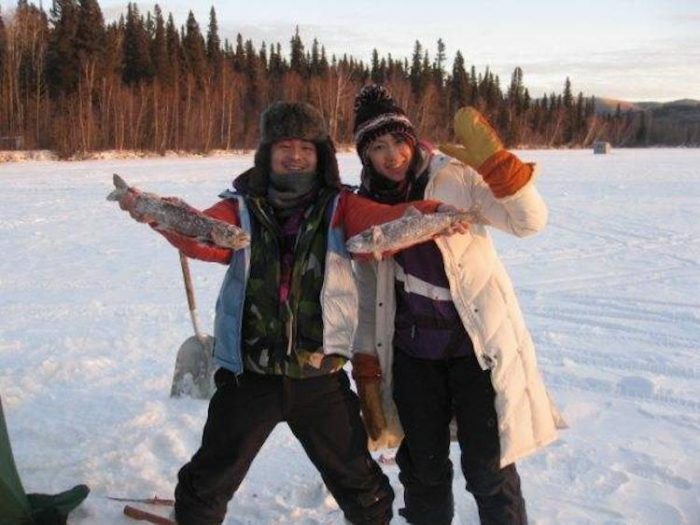 Try ice fishing this winter for a fantastic day trip in Alaska. 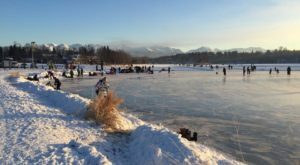 Experiencing all the fun outdoor activities Alaska has to offer will make your winter one thousand times better. 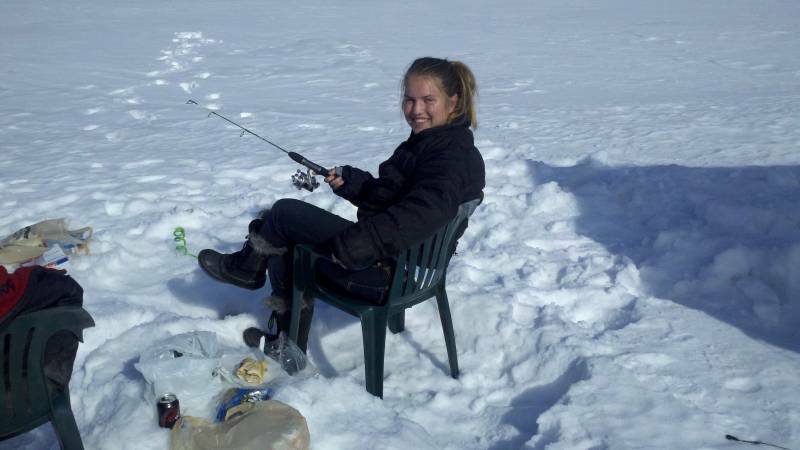 Visitors and residents should try ice fishing if it isn't already a part of your routine. 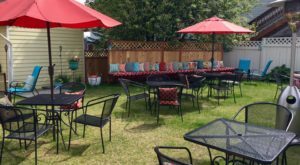 It's fun, easy and a great way to spend times with friends and family. 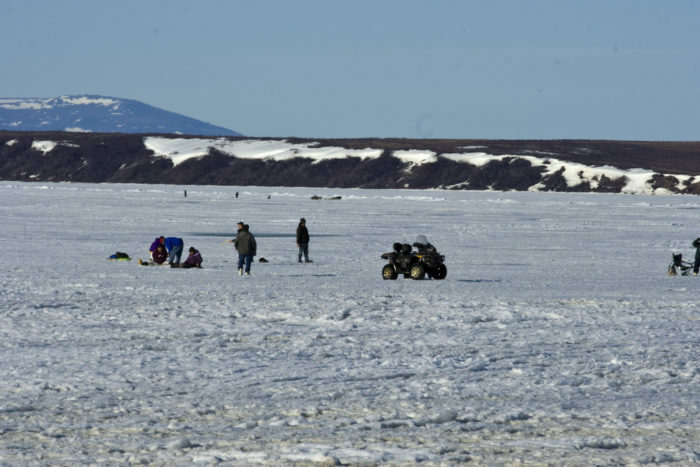 Conditions vary by year and area of the state, but for most of Mainland Alaska you can ice fish from December through March on the lakes and rivers. 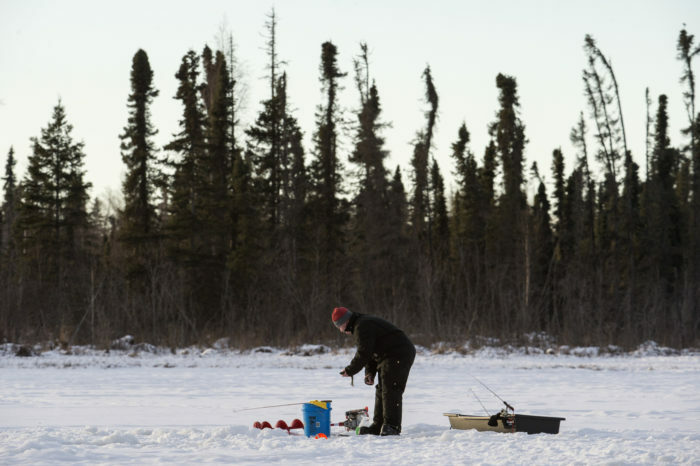 The process involves heading out to a frozen body of water and drilling a hole in the ice. The giant ice drills are specifically designed for the task. 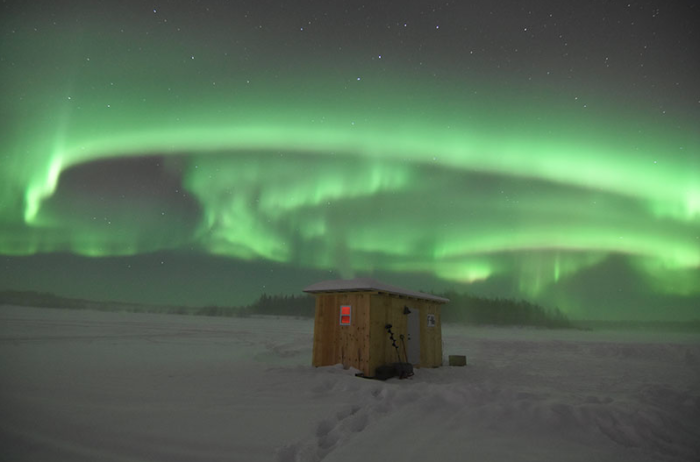 Some people, and tour guides, have deluxe little ice fishing houses built that they haul across the ice each winter to a spot for comfort and warmth for ice fishing all winter long. But modern pop-up tents and generator powered heaters can create a warm spot for fishing on the ice in no time. 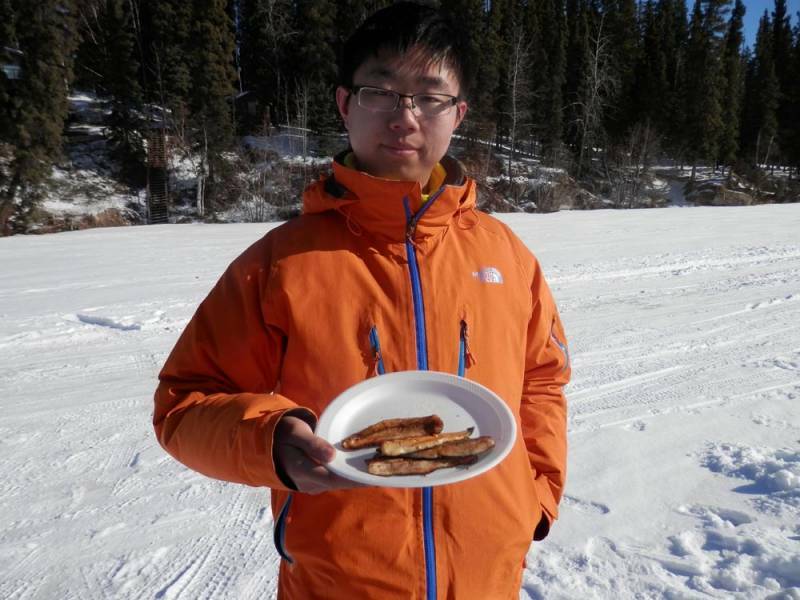 In no time, you'll have caught some delicious fish! 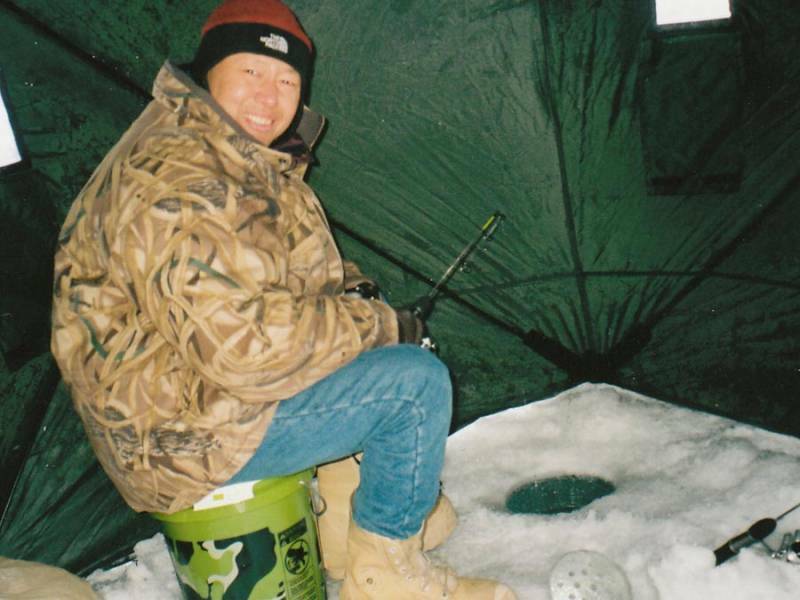 Winter traps some king and silver salmon under the ice as well as rainbow trout, Arctic char – Dolly Varden, and Arctic grayling. 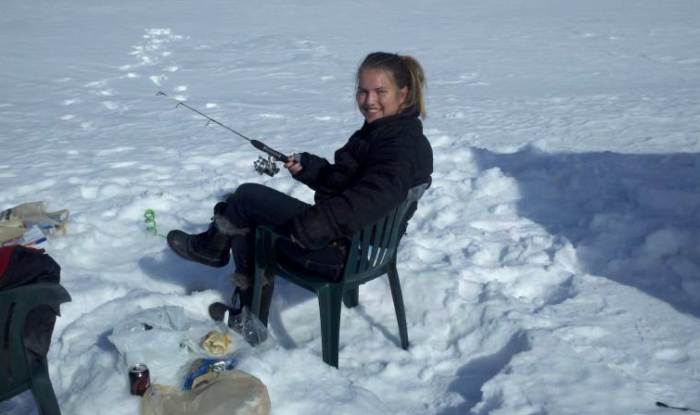 Some of the lakes are stocked, so they are good bets for ice fishing. 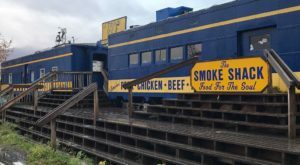 You can grill up your fresh catch and enjoy the best in fresh Alaska fish, and it is all the better when you caught it yourself in a glorious Alaskan locale. 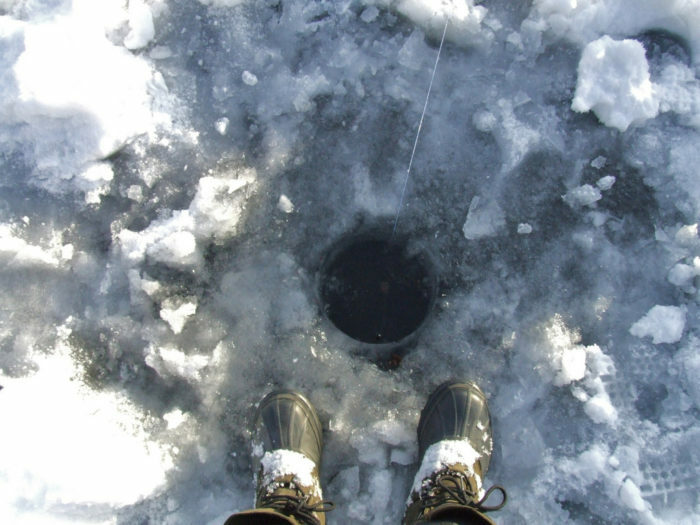 Great lakes for ice fishing include Jewel, Mirror, Beach, Clunie, Otter, DeLong, Sand, and Green Lake in the Southcentral area. 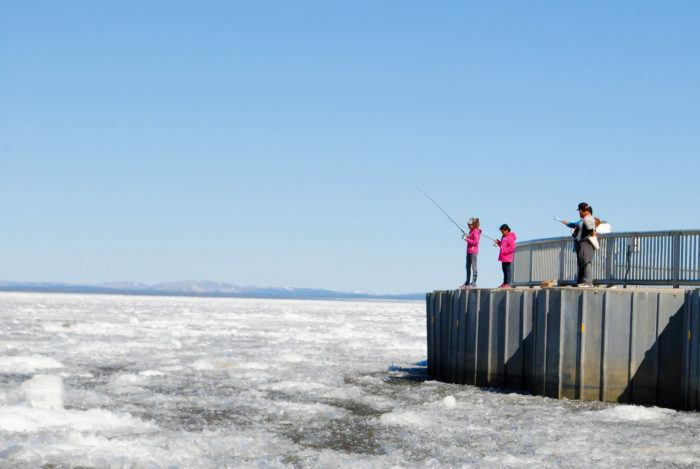 The season ends in late March, so beware of thin ice as spring progresses. Seventeen Mile, Benka, Christiansen, Carpenter, Memory, Diamond, Chelatna, Clarence and Stephan Lakes. 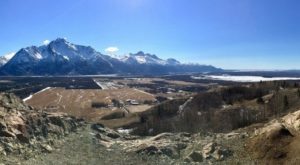 Head to Summit, Trail, Kenai, Hidden and Skilak Lakes, Swanson River Road Lakes, Swan Lake Road & Canoe System Lakes. 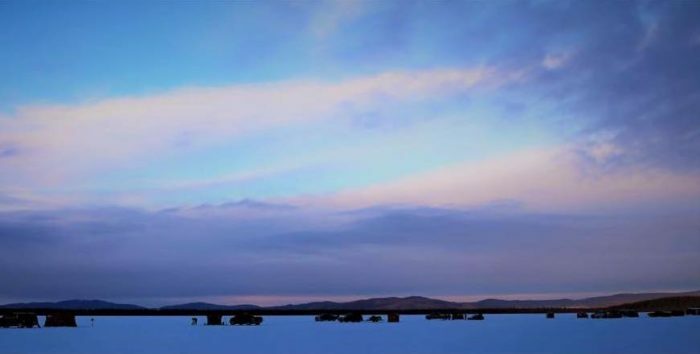 This beautiful area is full of perfect lakes for ice fishing including Louise/Susitna, Crosswind, Deep, Fish, Tolsona, Paxton, Summit, Tonsina, Strelna, Silver, Van, Copper-Tanada and Long Lakes. 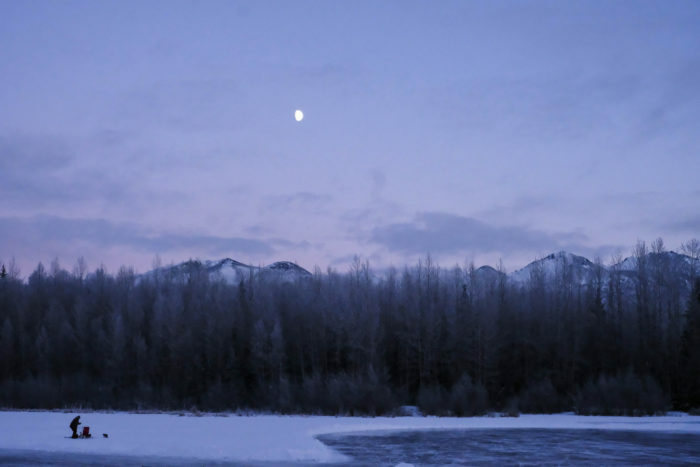 Quartz, Geskakmina, Dune, Otto, Rainbow, Craig, Koole and Bolio Lakes for ice fishing fun outside of Fairbanks. 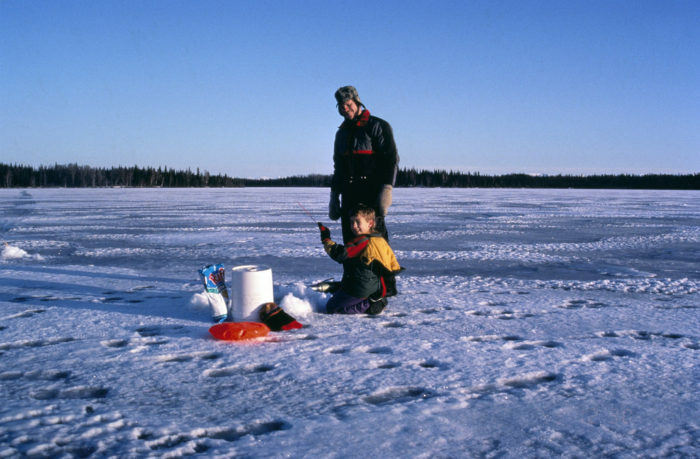 Head out on the many frozen lakes in the area including Chena, Polaris, Ballaine, Moose and Grayling Lakes and 28 Mile Pond. Go to Walker, Feniak, Wild and Selawik Lakes, Hotham Inlet for the Spring Sheefish. The season goes through April in the North. 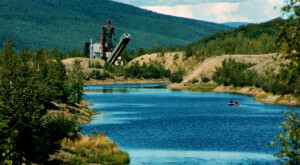 Kanektok Rivers and the Katmai Lakes. 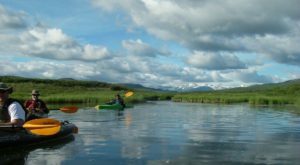 For the ultimate adventure, fish all night under the aurora for an Alaskan experience you'll never forget. 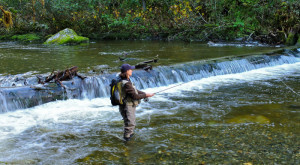 If you love fishing, check out Of Course The World’s Most Dangerous Job Is One Found Here In Alaska. 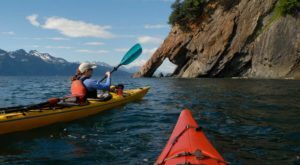 Or you may want to visit These 9 Amazing Spots In Alaska Are Perfect To Go Fishing. 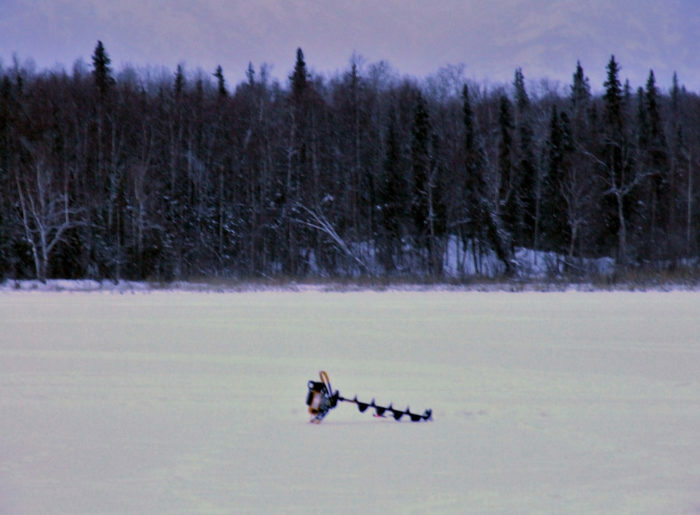 Have you been ice fishing in Alaska? Tell us about it in the comments below.